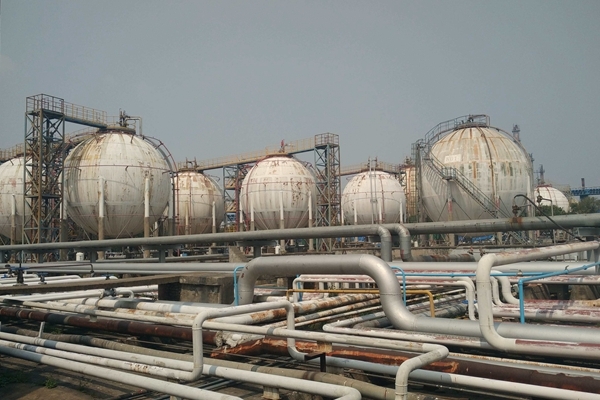 Oil depot is an industrial facility for the storage of fuels or petrochemical products from producers to end users. It's import to test octane value of fuels in depots lab, using octane test engines. 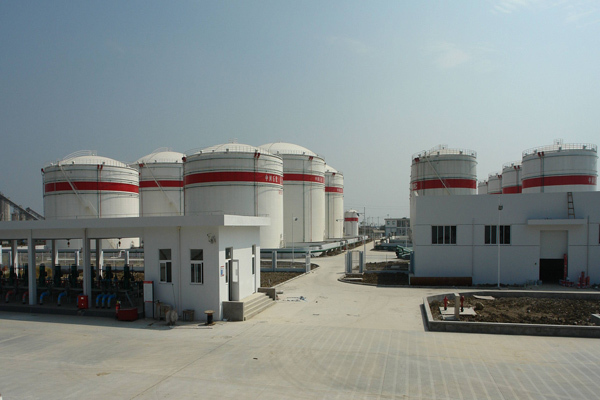 Oil depot (sometimes called a tank farm, tankfarm, installation or oil terminal) is used to receive, store and transport fuels and/or petrochemical products. At the same time, the terminal also is used as the special equipment to store oil, because fuels and/or petrochemical products have the specificity to the corresponding terminal for storage. An oil depot typically has tankage, either above ground or below ground, and gantries (framework) for the discharge of products into road tankers or other vehicles (such as barges) or pipelines. Oil depots are usually situated close to oil refineries or in locations where marine tankers containing products can discharge their cargo. 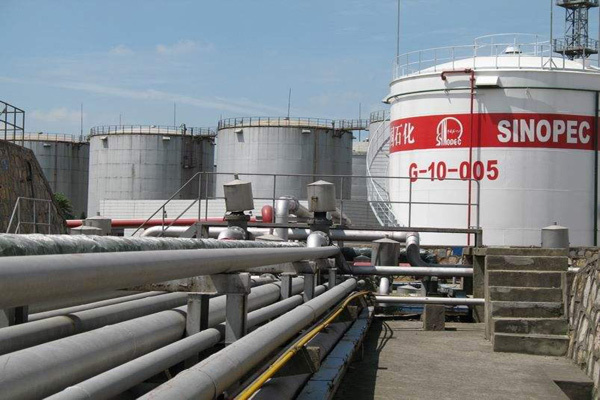 Oil depot is considered as a link between production of crude oil, oil products processing, supply and transport, it is the national petroleum reserve and supply base, as well as the guarantee of national defense and national economy development. One of the key imperatives is Health, Safety and Environment (HSE) and the operators of a depot must ensure that products are safely stored and handled. There must be no leakages (etc.) which could damage the soil or the water table.